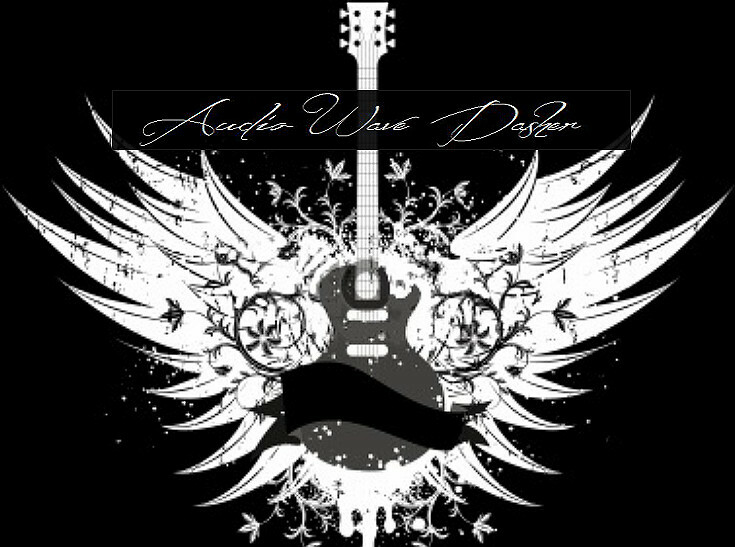 With Sweet and Elite™ having been such a success in the Open Server Weekends of days past, I'm happy to invite friends old and new to continue the fun throughout Open Access Release. Our premier event will take place on Saturday, September 22nd. Afterwards, we'll be hosting occasional hide and-seek, as well as roleplay events, which will have their times posted here beforehand. We amassed a great screenshot collection last August, so feel free to share your favorite moments here after the fact. Between each set of rounds, we'll be taking group pictures as always. If you have any suggestions regarding times or starting locations, feel free to let me know. Our rules are specially tuned for maximum play with minimal downtime. Sweet and Elite™ is proud to offer a premium hide and seek experience. 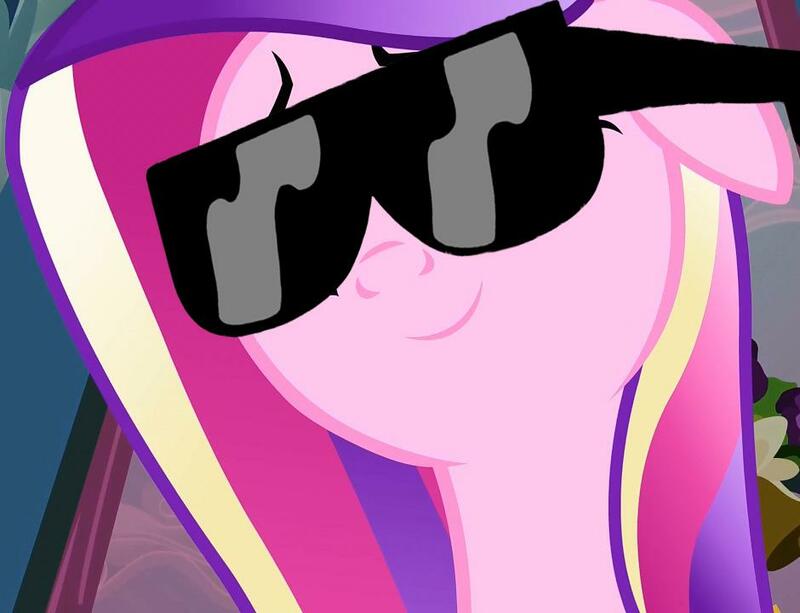 Everypony hides except for 1-2 seekers. Hiders have two minutes to hide, while seekers have ten minutes to seek. Any hider who is found becomes a seeker. Once a hider has found his or her spot, he or she may not leave it. Hiders must sit or lie down in their hiding spot. This makes it quite clear who is playing. At the seven minute mark, the remaining hiders are asked to provide useful hints to the seekers. All hiding spots must be accessible to an earth pony. Jumping from structure to structure is allowed. For Pegasus or Unicorn mode, however, any location is fair game. No flying or teleporting by either hiders or seekers is permitted, unless it's during Pegasus or Unicorn mode. Communication during the event is to take place in local chat. Instanced interiors are out of bounds. 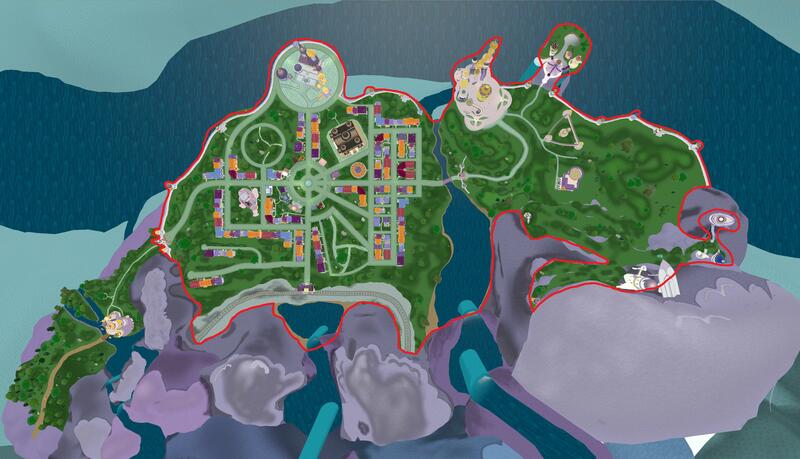 These include places like Sugar Cane Corner or Crystal Kingdom's library. You'll know if it has a loading screen or separate room name. For Cantermore, there are two different sections: Town and Castle. These are divided by the river in between. Games can take place in either section with the other half off-limits. The walls serve as boundaries, though you can go on top of them. 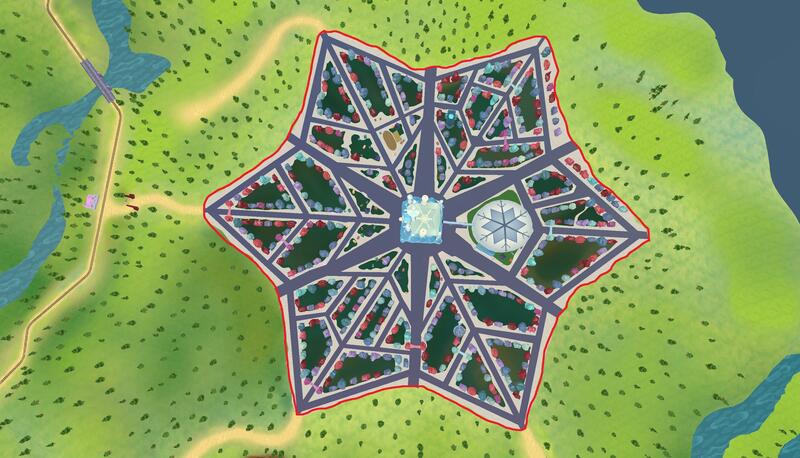 For Crystal Kingdom, play is limited to the city proper, i.e. the giant star. If a room resets during play, the new room will be announced in global chat. Players will then return to the meeting spot for the round to be restarted. 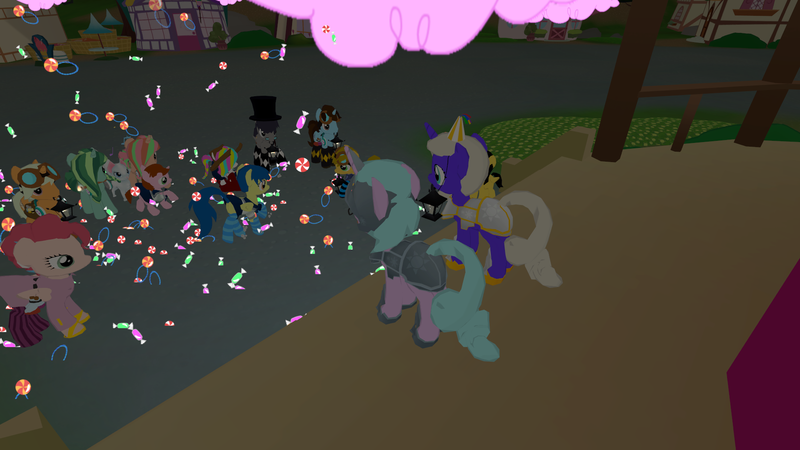 Sweet and elite hide and seek will begin in 10 minutes at Ponydale Town Hall, room 9d6b754, on the Amareicas server! This was my first hide and seek, just never managed to make it during the weekend events. I really enjoyed it. Looking forward to the next one. 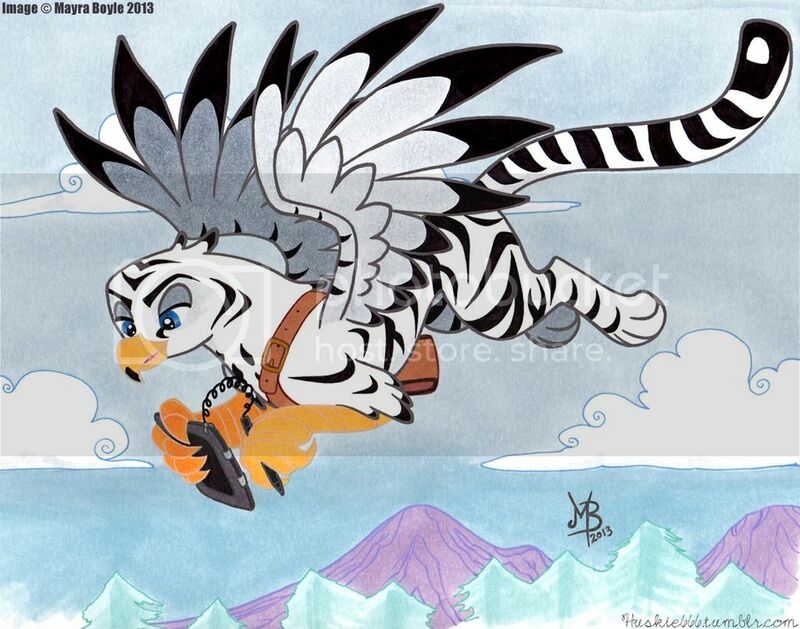 Next hide and seek will be Saturday, with special pegasi-only Cloudopolis mode! 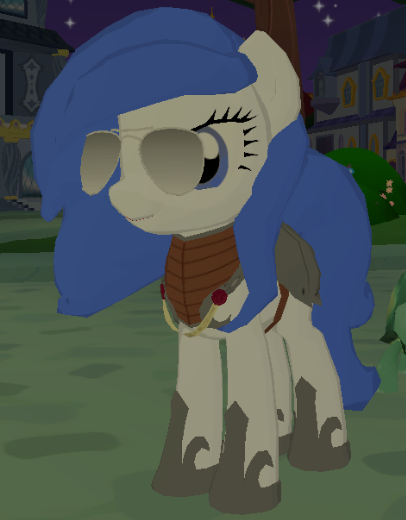 Pegasus-only hide-and-seek will be starting now in Cloudopolis, room 32e3f5a! 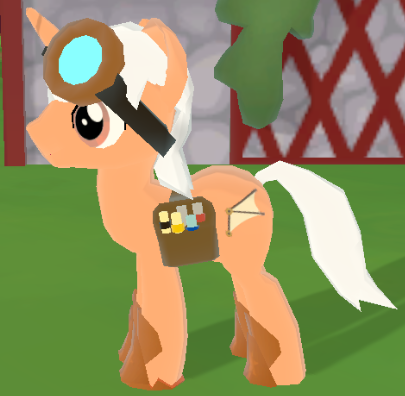 If you don't have a pegasus, just make a new pegasus with your ponycode! SMILE! Ill make ya famous! Also if you have a smart phone you can use the clock app. Mine has a world clock function, that lets me select different cities. Put in a city like New York and you can see the current time there and the difference to your time. Quote from: Cogsworth Wingthrop on 2017 Oct 02, 04:59:21 Also if you have a smart phone you can use the clock app. Mine has a world clock function, that lets me select different cities. Put in a city like New York and you can see the current time there and the difference to your time. Never hurts to help... wait, wrong show, um uh. Your welcome. Yeah nailed it. 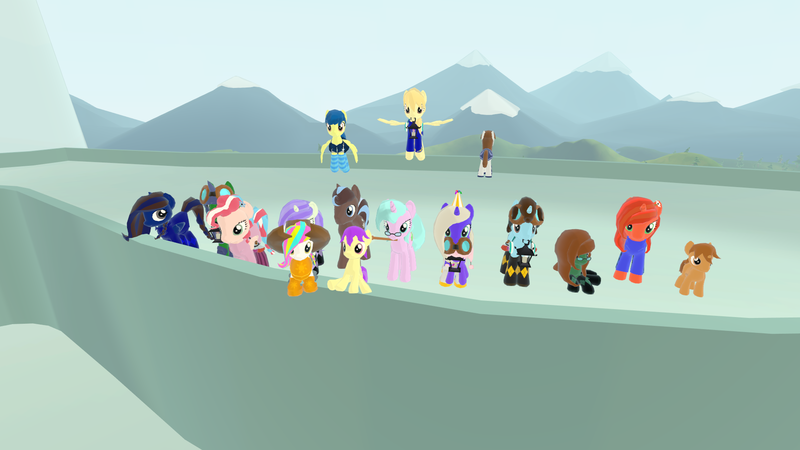 Sweet and Elite hide and seek will be starting soon at the Cantermore fountain, room 930b3fa, on the Amareicas server!